The Los Angeles chapter of the League of Women Voters held their annual Celebrating Leadership Awards dinner on March 20, and this year Taglyan was chosen to host the ceremony and gala. The LWV does incredible work to encourage women and girls to take an informed, active interest in participating in government and shaping policy, and we were delighted to welcome them as they honored the contributions of remarkable women in the community! In addition to the awards program and a dinner catered by Taglyan’s own Divine Food and Catering, the evening included a silent auction with products and services donated by various local businesses and philanthropists. 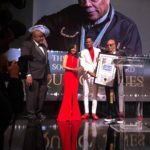 All proceeds from the event supported the League of Women Voters of Los Angeles Education Fund, a non-profit, volunteer-driven arm of the main organization dedicated to providing voter education services. The organization presented the Founders Award to Jean Thomson in recognition of her 60-year commitment to the LWV’s values and causes. In her long career, Ms. Thomson initiated outreach to assist underprivileged communities in registering to vote; championed prison reform and inmate justice; and worked at local, county and state levels in partnership with judges, academics, government officials, LAPD executives, the Sheriff, youth and incarceration groups to get voting material inside jails and educate the public on realignment and recidivism. 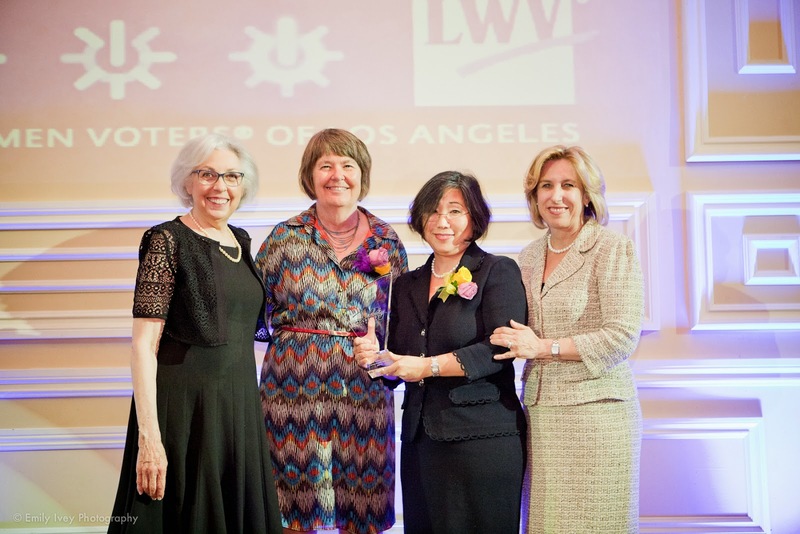 The Founders Award is one of the LWV’s most prestigious, honoring recipients who exemplify the dedication, purpose, and inspired leadership of LWV founders Susan B. Anthony and Carrie Chapman Catt. 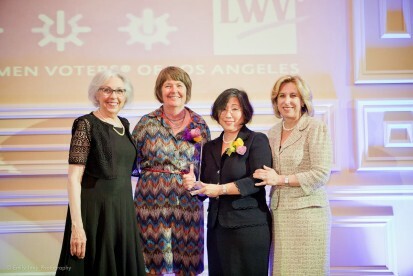 The League also recognized two 2014 recipients of the Carrie Chapman Catt Award, an award named for the co-founder of the National League of Women Voters that honors community members who work to advance women’s participation in and access to the political process, public policy, advocacy, and education. Carolyn Leighton, the founder and chair of Women In Technology International, received the Carrie Chapman Catt Award for her work in empowering women through technology and supporting woman and girls in technical fields with resources and education. Leighton originally founded WITI in the late 1980s as a wordlwide e-mail network to connect and unite women working in all technology sectors, and has founded four start-up companies. 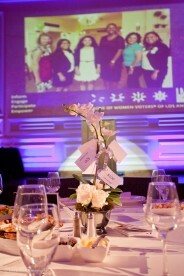 Leighton established the WITI Hall of Fame in 1996 to honor women for their outstanding contributions in science and technology. Ralph’s Grocery Company received the WLV’s Corporate Leadership Award for community work in line with the League’s values, particularly their Community Contribution Program supporting educational organizations and their invaluable support of food banks and shelters. Taglyan is committed to the community and proudly supports multiple civic organizations. If you’re interested in hosting an event at Taglyan, contact us today!